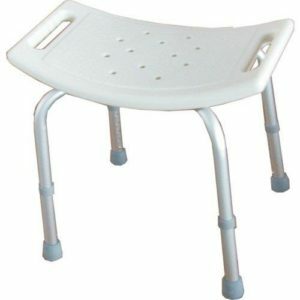 Bayliss Mobility offers a wide range of high-quality bathing aids. Our products provide increased safety in the bathroom and can help you be as independent as possible while bathing. Whether they are for you or a loved one, we understand the importance of well-designed bathroom aids that can really enhance and improve one’s life. 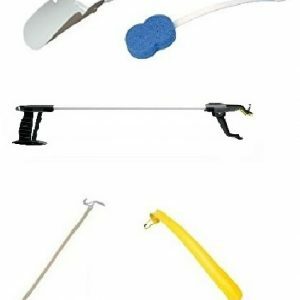 Your daily routine can be made a lot simpler through using just one or two basic bathing aids, and we’re confident that we stock the most practical items on the market. Our range of shower seats and grab rails can facilitate washing and bathing independently, without the need of someone else’s help. 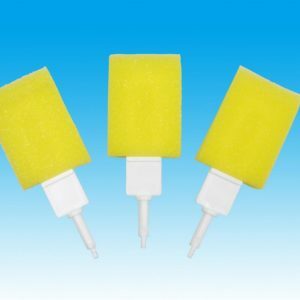 Many of our products will fit any bath or shower as they rely on suction grips to stay in place. 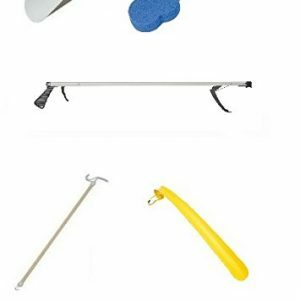 We have long-handled sponges to help you clean those hard-to-reach spots, as well as extra-grippy shower and bath mats for added safety. 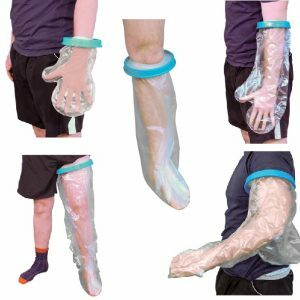 If you need to keep any part of you dry after treatment or surgery, we can provide you with a waterproof cast or bandage protector. Our product range also includes several items intended to give the user a more enjoyable bathing experience. We stock inflatable bath pillows that can be used just the way you need, as well as a variety of shower seats to allow you to get off your feet and relax. 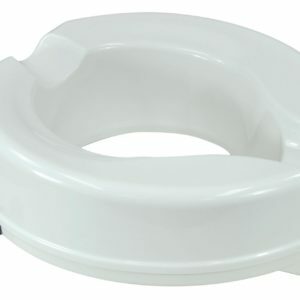 Our complete range of bathing aids is intended to give complete cover for anybody who may find it difficult to wash independently. From safety to comfort, we should have the right product for you. Can’t find what you’re looking for? Don’t hesitate to get in touch about your requirements. 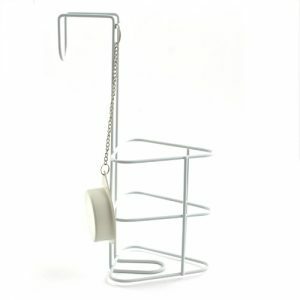 Scroll down to view our complete range of bathing aids. Waterproof Cast And Bandage Protector. 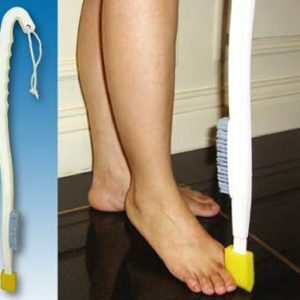 Long Handled Foot Sponge – Toe wash sponge and brush.